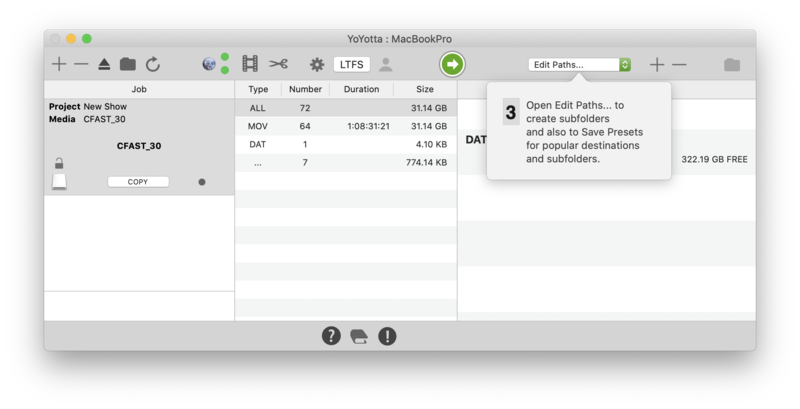 Run YoYotta and click the at the bottom of the main panel to step through YoYotta operation. 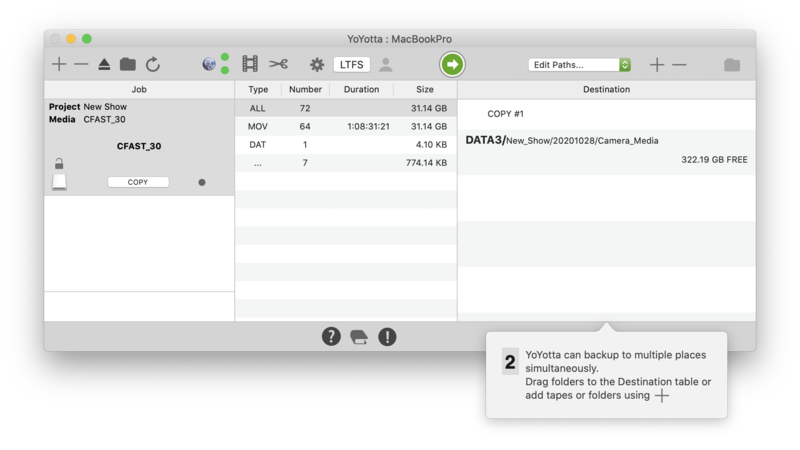 If using YoYotta LTFS then format the destination tape first. 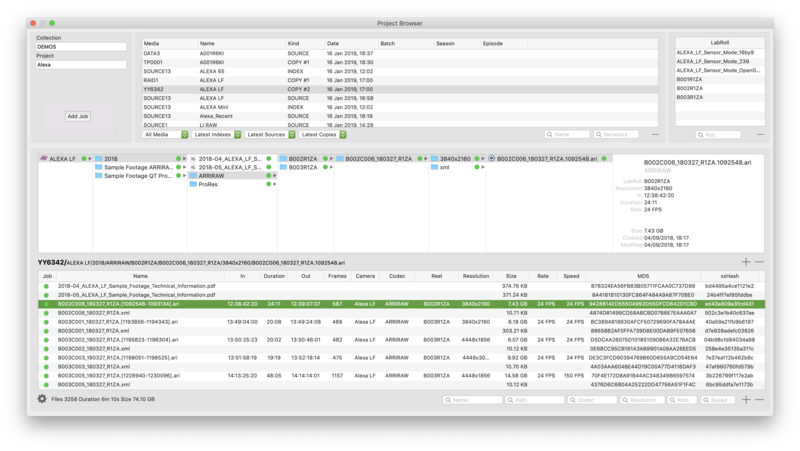 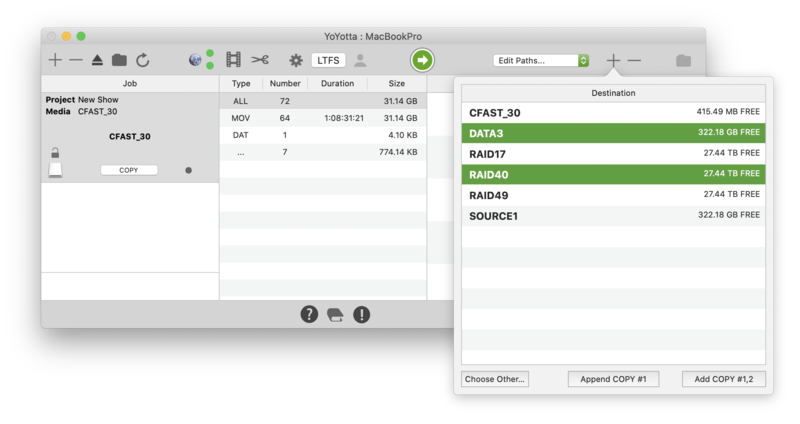 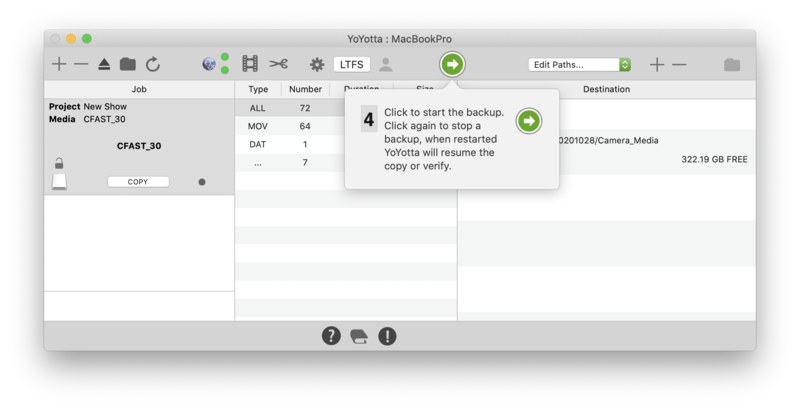 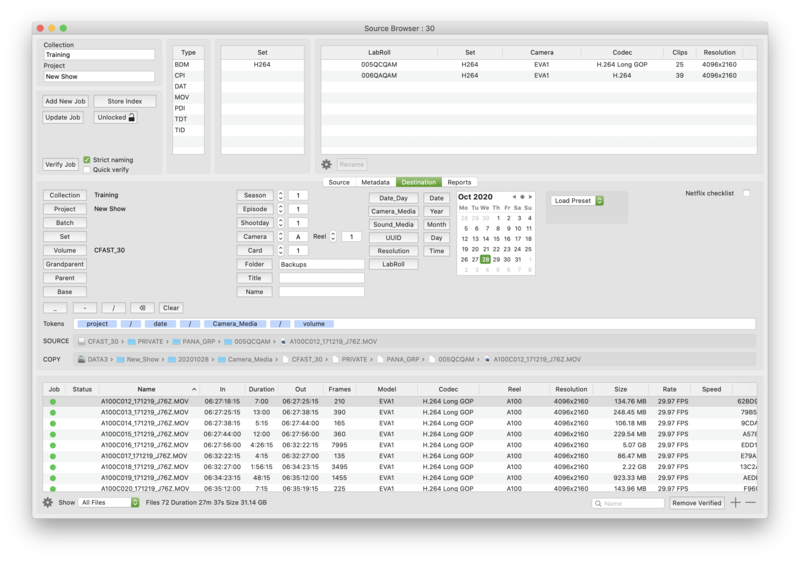 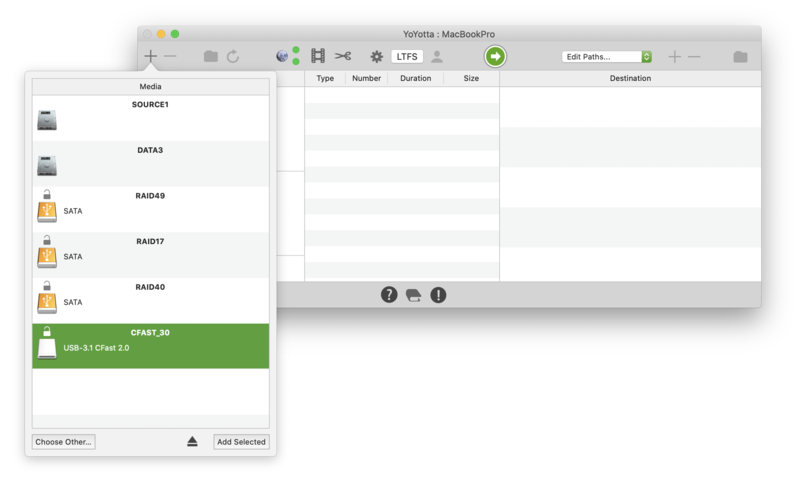 If using YoYotta Automation and an LTO library then blank tapes will be formatted automatically.